While some hazards such as the control of hazardous and dangerous substances are a given, most modern workplaces are littered with far more discreet, yet equally damaging hazards. Most entrepreneurs know that a safe workplace is a happy workplace which in turn is a productive workplace. In this regard, Health and Safety provision is its own reward, but it’s also an employer’s legal obligation. Ignoring or neglecting the physical well being of your workers can leave you vulnerable to litigation which may damage the reputation of your business beyond repair. 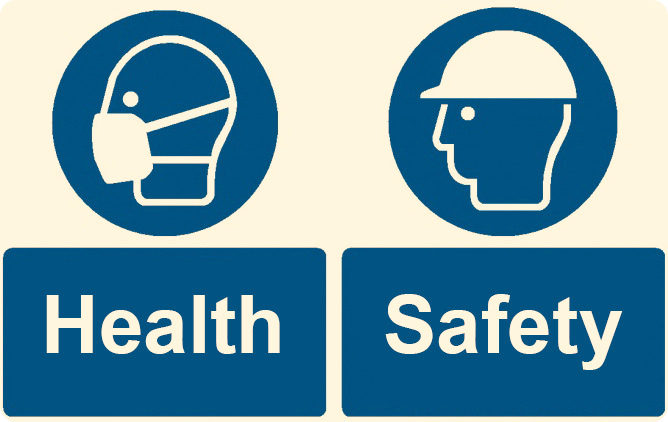 All employees should have awareness and training in correct safety procedures (e.g. fire drills) and you as an employer should ensure that your staff have the equipment that they need to do their job safely. This can mean anything from ear protection for noisy jobs to protective gloves for those who handle dangerous chemicals. First aid equipment must be readily available and a first aid trained member of staff must be on hand at all times. 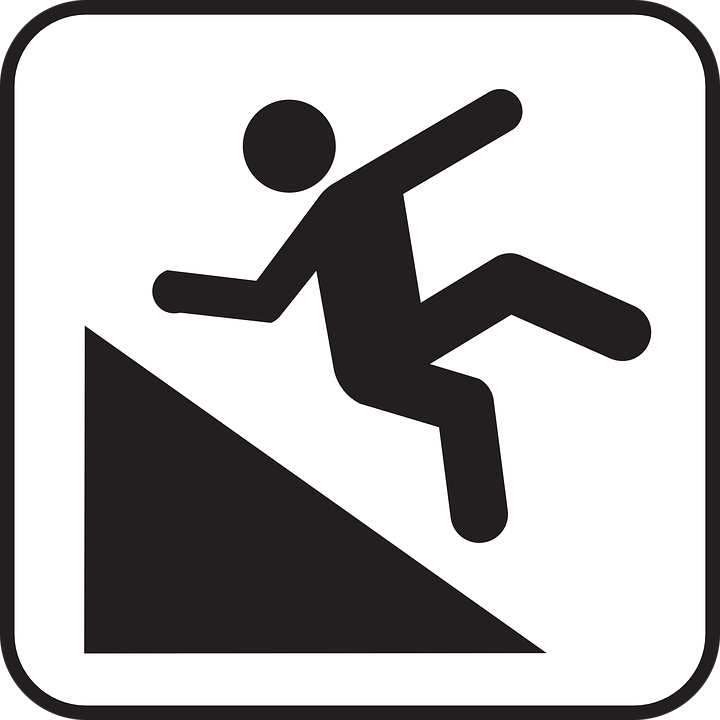 A workplace injury is often a result of inadequate training or Health and Safety provision in the workplace. If this is the case then while the employee is not legally responsible for the accident, they still have their own obligations. By all means, get in touch with a work injury attorney near you but make sure that you’ve followed the correct procedures as well. Notify your supervisor, detailing the nature of the injury and how it occurred as soon as possible. Notification needs to be received in writing within 30 days of the accident taking place. Seek medical attention to ensure that you’re aware of the extend of the injury and know how best to help your body heal. Submit a claim for worker’s compensation (Form C-3) which needs to be sent to your nearest Worker’s Compensation Board office. You may be required to attend an independent medical examination so it’s important for your health and your relationship with your employer to do so. Attend any hearings pertaining to the incident whenever you’re required to do so. These are the most common type of accident in the workplace with tens of thousands injured through slips, trips and falls every year. Offices are particularly prone to trip hazards because of the plethora of wires and equipment cluttering the environment. While trips and falls are proliferate in the workplace, they can usually be avoided easily by minimizing clutter and keeping the floor space clear. Slip resistant flooring is also a tremendous boon, though your greatest ally in preventing trips and falls is common sense. Don’t allow employees to stand on desks or chairs and ensure that wet floors are clearly signed. Ergonomically optimized office equipment may not be the cheapest on the market, but ergonomic issues are amongst the most common injuries found in an office environment. Office based workers spend most of their time behind a desk at a computer. This position makes people vulnerable to strains, stresses and injuries caused by slouched posture and repetitive movements. Over time these can lead to repetitive strain injury and lower back pain. The trouble is that these injuries are virtually impossible to pre-empt before they manifest. Providing adjustable office chairs and desks is a great way to combat this as every employee is different, requiring different configuration to suit them. Of course, for this to be effective, employees need to be trained on the use of adjustable furniture and how to find the right configurations to suit them. While most businesses today want to go viral… This probably isn’t what they mean. The introduction of a bug or viral infection in the workplace can lead to a contagion that could affect multiple members of staff, seriously undermining productivity. While there’s nothing you can do to prevent bacteria from entering the workplace, employees and employers can do a great deal to contain them. 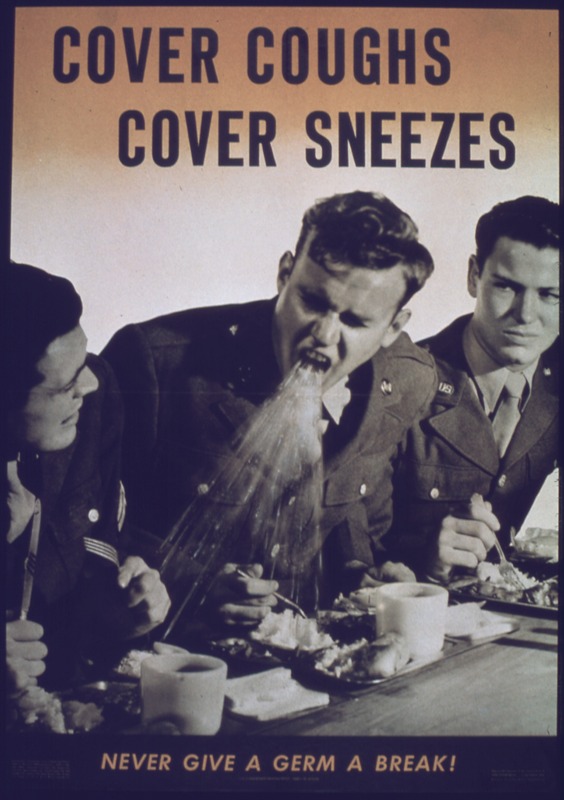 Even something as simple as catching a cough or sneeze with a tissue or handkerchief can go a long way to preventing the spread of illness. Employers should also ensure that there is access to soap and hand sanitizer in bathrooms, and ensure that the premises are cleaned using trained professionals to prevent the spread of bacteria. No workplace is free of hazards, but if employers and employees work together, there’s no reason why they should be an enemy to your productivity.